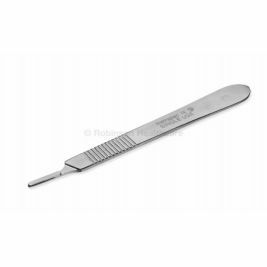 A surgical blade is a crucial tool for creating incisions and performing a broad range of medical procedures, including surgery. 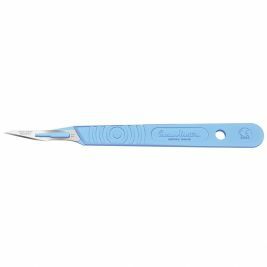 It is essential that they are reliable and sterile for safe and effective use. 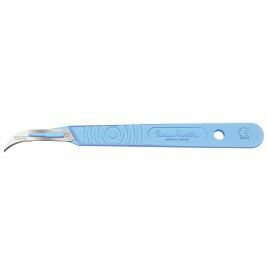 That is why Care Shop only supplies surgical and scalpel blades that meet the highest of standards and quality. 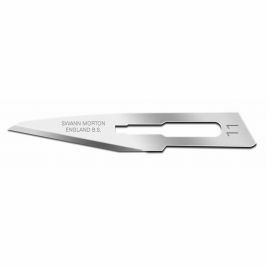 They are manufactured by leaders in the medical and healthcare sector, including Swann Morton and Robinson Healthcare. 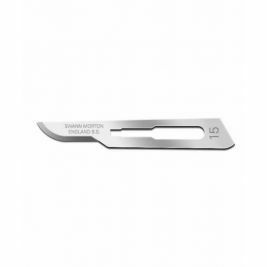 We offer a variety of scalpels and surgical blades that meet your individual surgical needs. 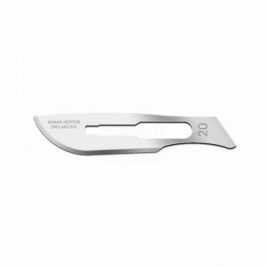 Our products range includes number 11, 15, 20, 22, 23 and 24 blades. 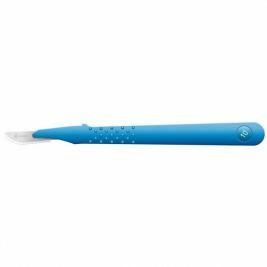 Each is individually packed in sterile, easy to open packs. 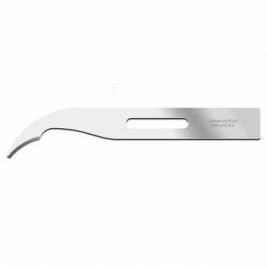 They are made from the best materials, including stainless steel, carbon steel and tempered steel. 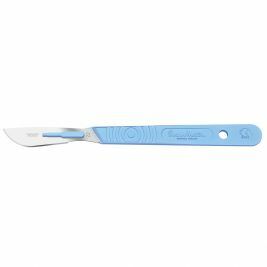 Our scalpels ensure precise incisions for the best and safest results. 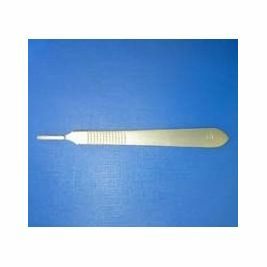 Care Shop also supplies non-sterile stainless steel blade holders, sterile carbon steel stitch cutters, and sterile biopsy blades. Surgical Blades There are 15 products.